4 quick and easy food swaps for a healthier you. We would all like to be just that little bit healthier, whether it’s increasing our intake of fruit and veg, shedding a few extra pounds or getting a bit more exercise. Sometimes it can feel like we are being bombarded by the latest diet fads and it can feel like a lot of work to suddenly change everything we eat. Suzie Sawyer – Clinical Nutritionist – tells us how we can make a few small and simple changes to our daily diet but for a big health boost. Eating healthily is not always easy to do; we have busy lives, with a large percentage of us working long hours, and it can be difficult to come home at the end of the day and put together a balanced and healthy meal. So why not make a few little changes which can be quickly and easily incorporated into your everyday life and which will provide you with great health benefits. The humble white potato is frequently the mainstay of many traditional British meals. A jacket potato with beans and cheese makes a quick mid-week meal when time is short. However, you can treat sweet potatoes in exactly the same way. They are great in their jackets, can be mashed with black pepper and a small knob of butter or can be cut into chip slices and roasted in the oven with some olive oil. Sweet potatoes are packed with beta carotene which helps raise our blood levels of vitamin A – essential for great eyesight, and particularly important in the body as an antioxidant. Interestingly, carotenoid-rich foods can also visibly brighten the skin, giving the skin a sun tanned like glow. 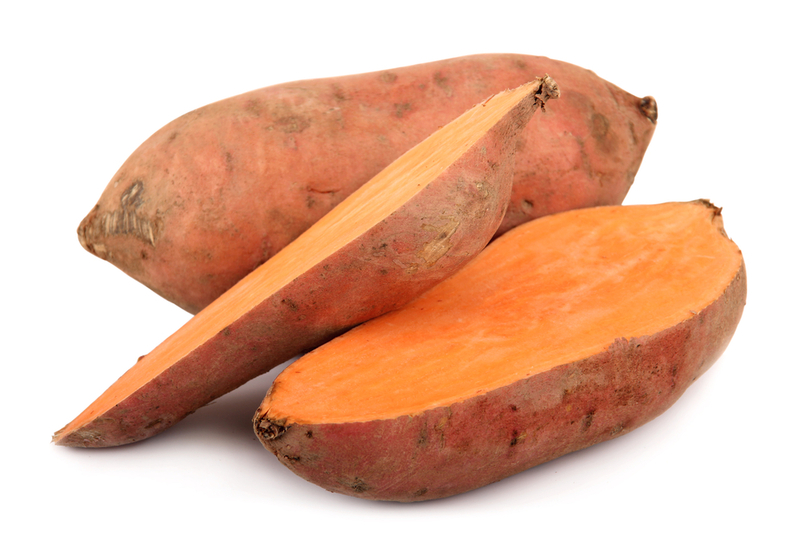 And if that’s not enough encouragement to include them in your diet regularly, then remember that sweet potatoes have a much lower glycaemic index, particularly when they are boiled. This means that they don’t affect your blood sugar levels as dramatically, making weight loss an easier task, if that’s your current mission. Whilst a cup of good old ‘builder’s’ tea contains lots of antioxidants, having too many cups in one day can disturb the absorption of a number of minerals, in particular, iron. 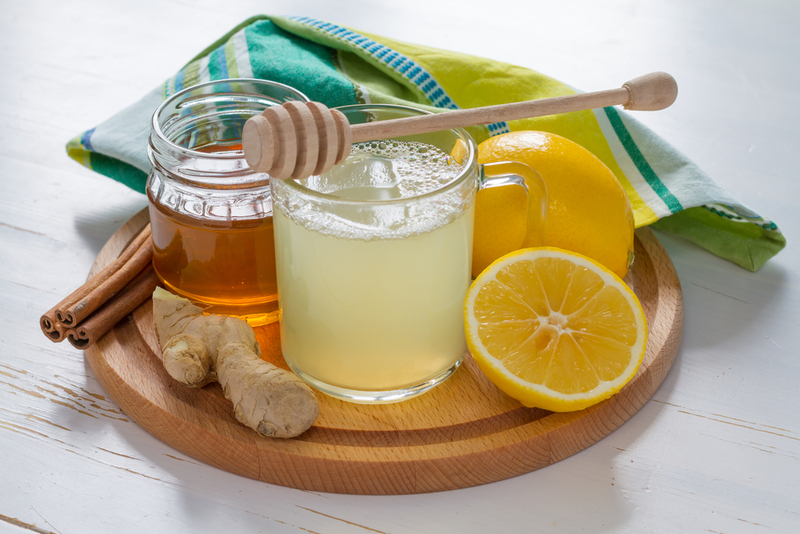 So, why not swap a couple of cups of black tea for your own blend of crushed ginger, squeezed lemon juice and a teaspoon of Manuka honey with your hot water? White bread has been heavily refined, meaning that it has been stripped of fibre and has also lost many nutrients, particularly the B vitamins and other essential minerals. The lack of fibre has an adverse effect on blood sugar levels, meaning that weight control is harder to maintain and it tends to exacerbate weight gain. 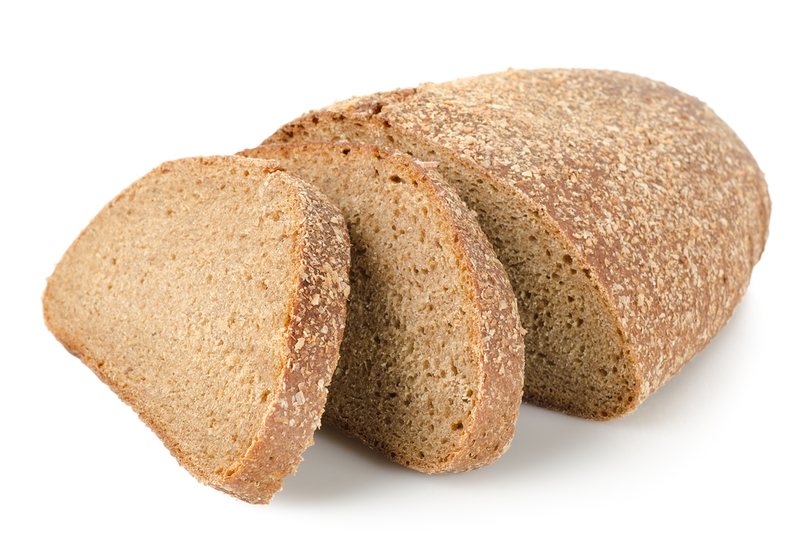 There are a number of nutritional benefits associated with eating rye bread in preference to white bread. Most importantly rye does not contain wheat which can cause digestive problems, particularly bloating. Rye bread also helps to keep you feeling fuller or longer, making it a great choice with your scrambled eggs for breakfast. Additionally, research carried out on mice and published in the journal of Nutrition  found that those consuming whole grain rye had reduced body weight, lower cholesterol and improved insulin sensitivity versus those eating white bread – all very beneficial and healthy outcomes from simply swapping to rye bread. When the temperature soars, our thoughts tend to turn to ice-cream! However, it will come as no surprise to learn that a Double Chocolate Magnum contains a whopping 340 calories with 21 grams of fat. Time to turn to the home-made variety and have some fun making up new recipes. 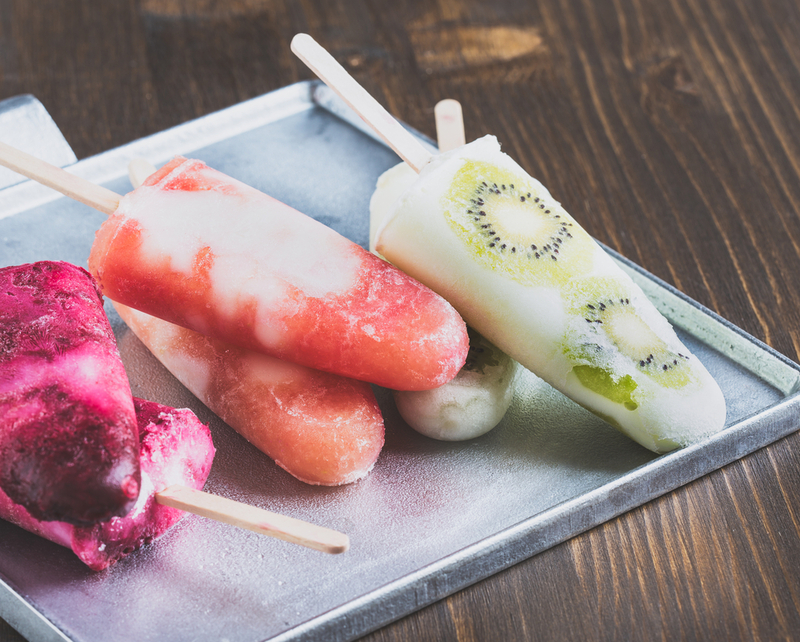 All you’ll need is 100 ml lolly moulds and some creativity! An easy one to start with is a blend of coconut water and fresh or frozen strawberries. Coconut is the ingredient of the moment because of its high potassium levels, which help you to re-hydrate quickly, and because it is not stored in the body as fat – it’s just used as an energy source. Another great combination is banana, cashew nut butter and a little honey to sweeten. Let your imagination run wild – and don’t forget to freeze them overnight. So whether you’re trying sweet potato chips or some delicious rye toast for breakfast, these little changes to your diet can have some really big benefits – enjoy your swaps!